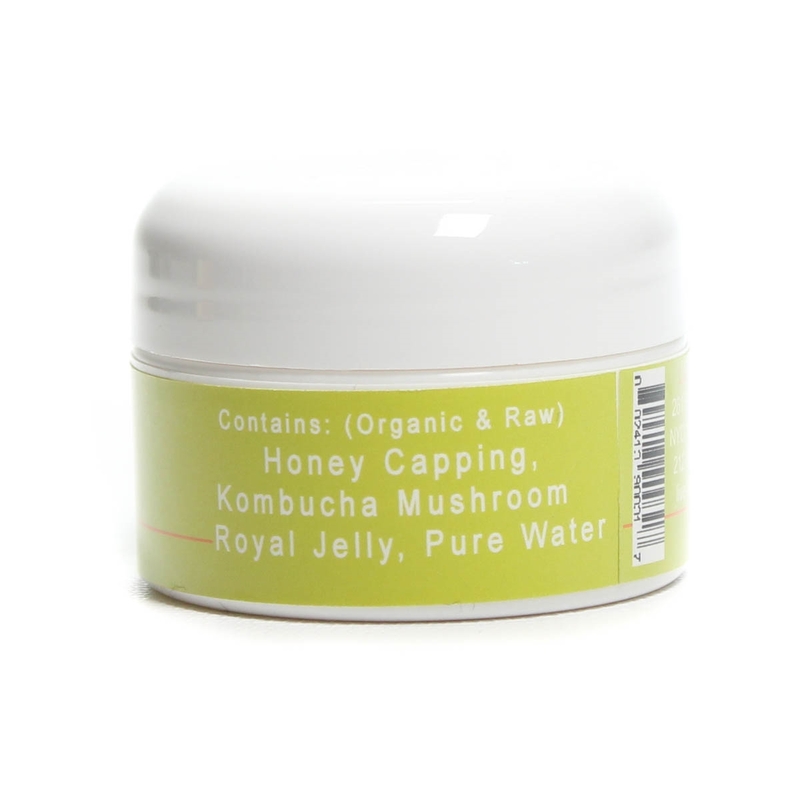 Made with Kombucha mushroom, this honey-based face treatment will leave your skin totally happy, rejuvenated, and baby smooth. You can apply it for 20-30 min and wash it off but people "in the know" leave it on overnight for the most amazing results. 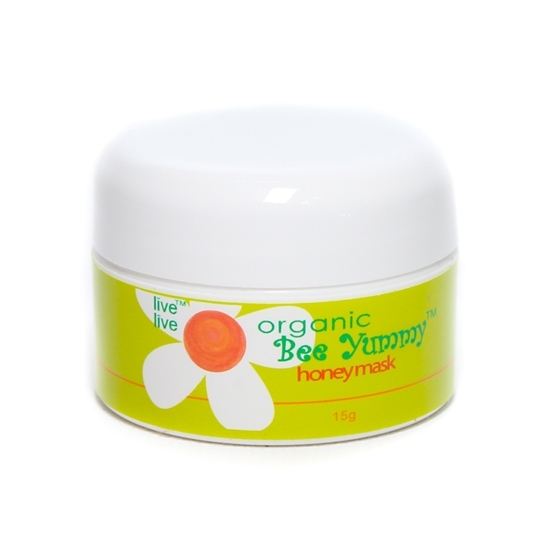 Use with Bee Yummy Skin Food. *Save 10% when you order 6 or more.